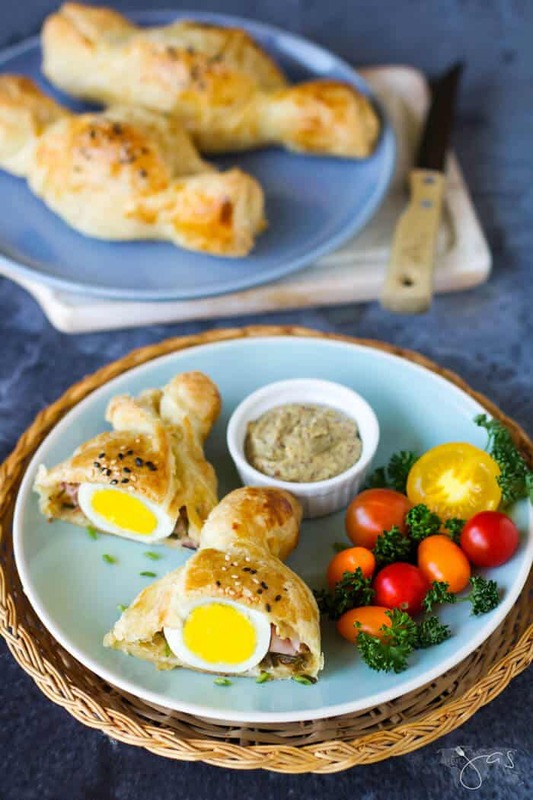 Delicious and decorative Easter dish, Slovenian puff pastry stuffed with eggs, ham, and cheese look like giant bon-bon candy. You can serve them as an appetizer or a snack. The Easter of 1970 is forever etched in my memory. 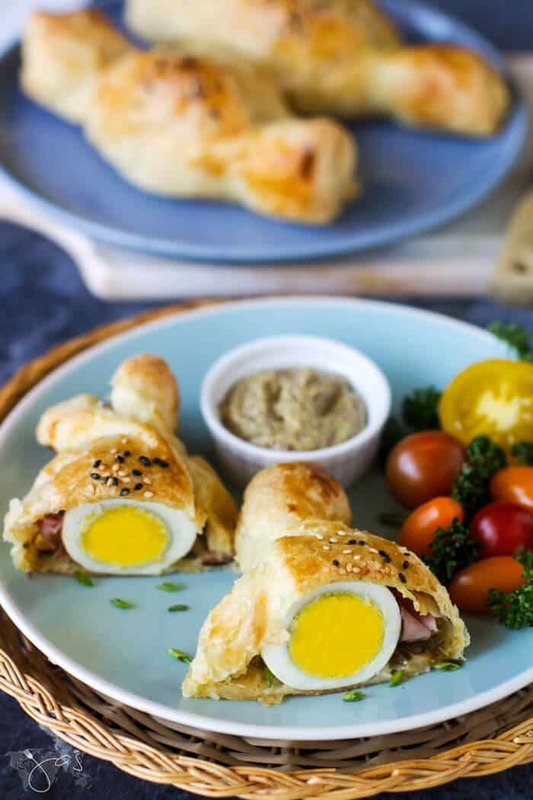 What I remember as a four-year-old are these eggs wrapped in puff pastry and reuniting with my parents I haven’t seen in six months. On October 27th, 1969, right before I turned four, my hometown Banja Luka was hit by series of catastrophic earthquakes. The strongest was the magnitude of 6.5 Richter scale (9 on the Mercalli scale). It devastated the city and surrounding areas. The severe earthquake killed 20, seriously or slightly injured 1170, and left 65,000 homeless. Three neighboring towns were destroyed also. A textile factory damaged during the earthquake began leaking sulfuric acid and other chemicals, contaminating the river and water supply. With contributions from all over the world, the city started to recover and rebuild. I was evacuated to my aunt Karolina that lived in a small town Celje in Slovenia (then also the Republic of Yugoslavia). Meanwhile, my parents and those citizens that remained after the evacuation lived in provisional barracks and in a large number of weekend trailers which successfully substituted tents for those roofless. But bitter cold and heavy snowfall of three feet and even serious flu threatened to deteriorate their situation. Furthermore, another tremor hit the town on December 31st to spoil the New Year’s atmosphere, which killed one person and injured more than fifteen. I don’t have many recollections of my time in Slovenia. Mom says after six months I only spoke Slovenian dialect and had to re-learn Bosnian. But I do remember that Easter day of 1970 when my parents came for me. And I remember having these puff pastry eggs that look like candy. Although not keen on food I ate the whole wrap, ham and cheese included. It was a great day indeed. The older I get the more I remember events from my past (but don’t ask me what I did yesterday, ha!) and food always plays a prominent role in those memories. Like the Croatian breakfast casserole and the memory of my aunt Jelica. You can use any cheese you like that is pliable and easily melts, like individually wrapped American cheese. Swap ham with turkey, if you wish. On a lightly floured surface, cut each sheet of puff pastry into 4 equal squares. With a rolling pin, roll out each square until it’s almost double in size. Assemble the pastries. Place a slice of cheese on each square. Divide the paprika, chives, and ham between the squares. Top with boiled egg. In a small bowl, whisk the egg and water. Brush the top border of a pastry square with the egg wash. Fold two edges (on the long side of the egg) over the egg, with the brushed border being on top. Gently press to seal (this will prevent the pastry from opening during baking). Twist the ends to form a candy wrap shape – one side towards you and the other in the opposite direction. Lightly pinch the pastry to retain the shape. Repeat with the remaining squares. 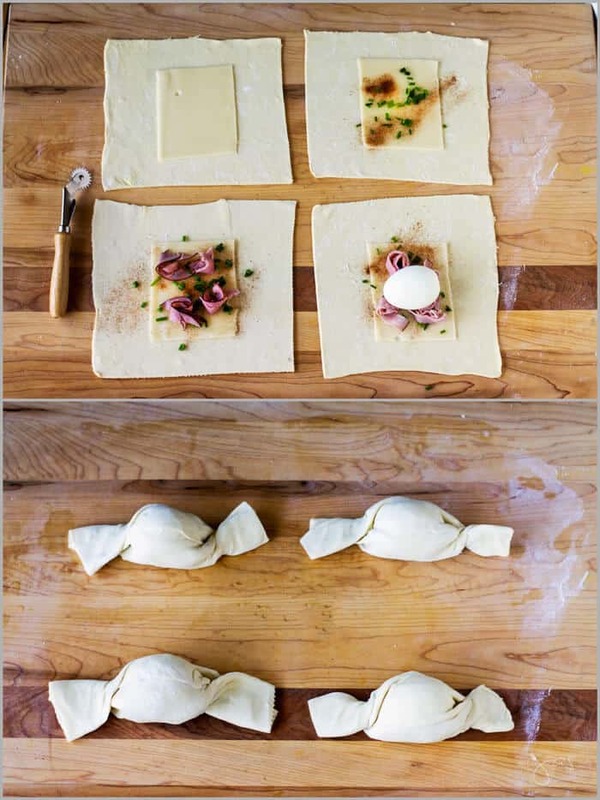 Place the pastry wraps onto the prepared baking sheet. Brush the top of each with the egg wash. Sprinkle with sesame seeds, if using. Bake for 20 minutes or until golden brown. Serve warm or cold with grainy mustard or your favorite dipping sauce. 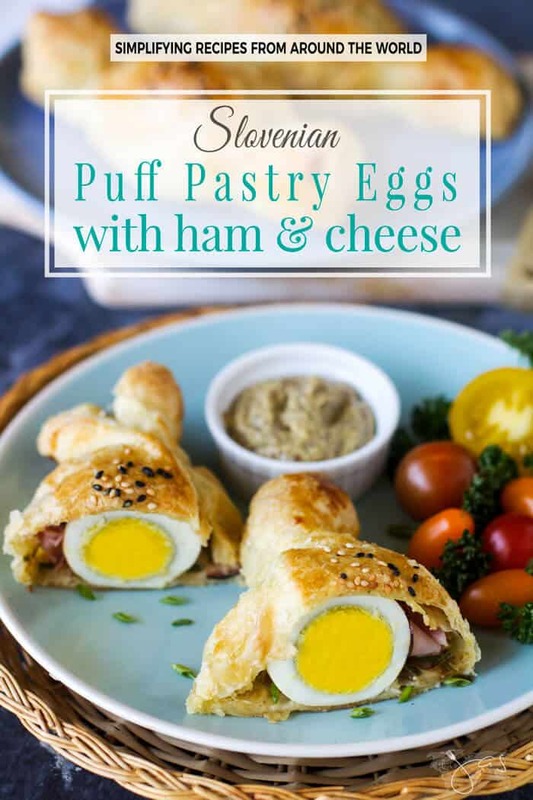 Slovenian puff pastry stuffed with eggs, ham, and cheese is a delicious and decorative Easter dish. On a lightly floured surface, cut each sheet of puff pastry into 4 equal squares. With a rolling pin, roll out each square until it's almost double in size. Twist the ends to form a candy wrap shape - one side towards you and the other in the opposite direction. Lightly pinch the pastry to retain the shape. Repeat with the remaining squares. 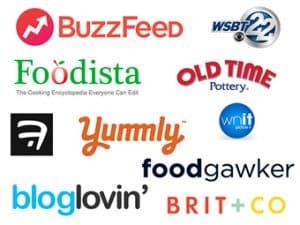 Featured on: Carrie’s Home Cooking, Ms. Toody Goo Shoes, Intelligent Domestications, DIY by Design, The Sway, Miz Helen’s Country Cottage, and Sew Historically. Jas! Those look delicious. At first I thought you had shaped them into bunnies. I can’t wait to try your recipe. Wow, what a powerful post and what a great recipe for using up all those colored eggs that are leftover. What a bittersweet memory Jas. Thank you for sharing, as well as this beautiful dish. Wow, what a story. Such dramatic events at such a young age. But nice that you have that lovely memory as well – I completely understand food being part of that, I often find that as well! And I can understand why you gobbled these down too. It’s always the food, Caroline! Spent my first 20 years of life hating it, then lacking it, and now I’m compensating for all those wasted years, lol. Love the design of the pastry and thank you for sharing the sad but memorable event. We are fortunate to have you here. These look absolutely heavenly! 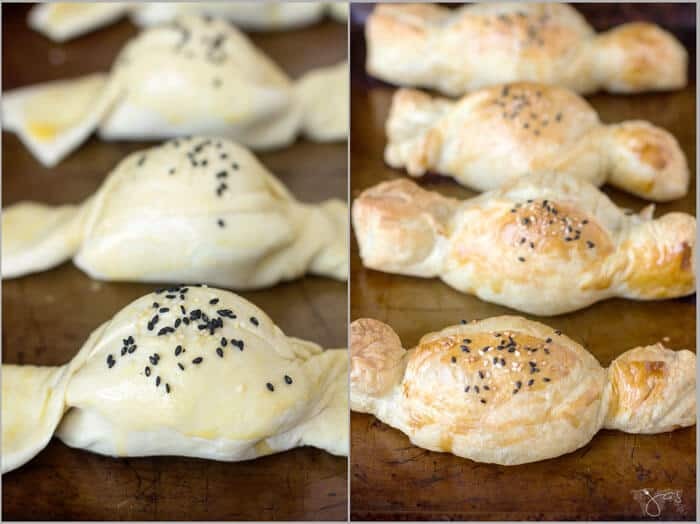 I wish it was the weekend right now so that I could rush to the kitchen and make them! Food, like memories, can be bittersweet. I think that these little treasures symbolize that idea very well…the egg like a little treasure, wrapped up inside a savory pouch. Eggs symbolize new beginnings…a perfect recipe for me to find today, the first day of “spring” 🙂 Thanks for sharing! Marissa, I absolutely love your analysis! Thanks for that! Have a blessed day. 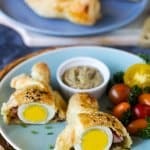 Such an interesting recipe and it looks so delicious. So fun to look at and sound so yummy! Thanks for sharing with SYC. They’re super yummy! Thanks, Jann. 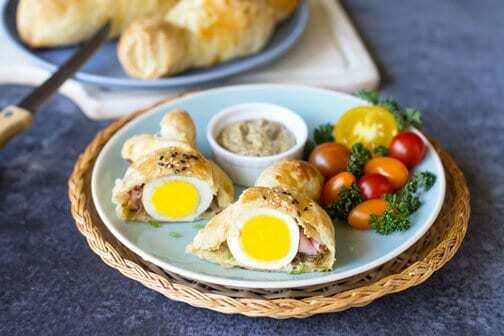 What a great presentation for your Puff Pastry Eggs! Hope you are having a great weekend and thanks so much for sharing your great post with us at Full Plate Thursday! What a beautiful treat. Looks delicious. Always looking for new breakfast recipes. This one looks fantastic. Great job and thanks for sharing on To Grandma’s House We Go! It’s like a crispy and delicious Scotch egg! I love it! And I have some puff pastry in the fridge, too. Oh my goodness- this is perfection! What a great idea!! These look incredible. It’s funny how food is such an integral part of us – Thanks for sharing at the What’s for Dinner party! So true, Helen! Thanks for stopping by! Wow, what a memory! The video seems like something from a movie but it’s real. Amazing story. Your recipe sounds yummy and looks scrumptious and fun. Pinned and Tweeted. So glad you share with us at Merry Monday. Thank you, Shirley! Fortunately, I don’t remember much of the earthquake other than the flooded house from bursting pipes. This is such a different and delicious sounding recipe! I love food memories, there is something special about events tied to food that you will remember years later. Yes, food has that affect more than anything else, I think. 🙂 Thanks, Petra! Now that looks like the perfect way to get eggs on the go. I love this! Such a touching story Jas. Easter will forever be special to you for many reasons. This recipe looks delicious. 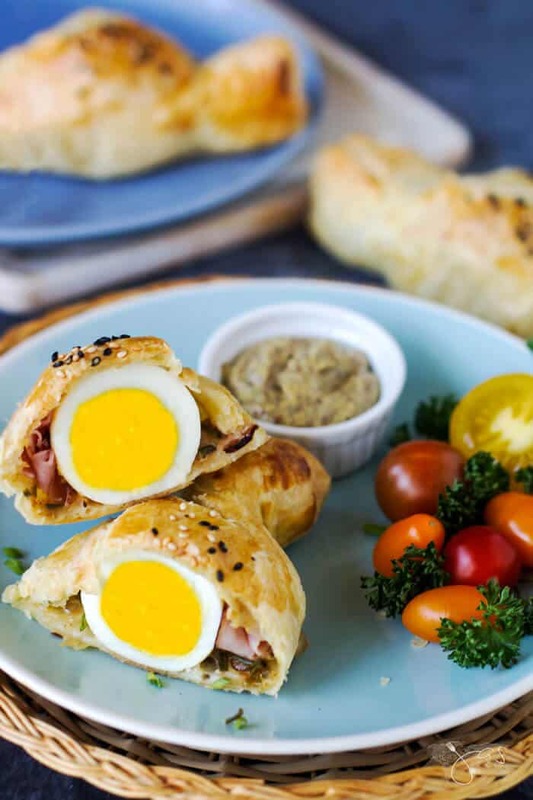 I love the idea of the eggs and ham tucked into the pastry. Thank you for sharing with us on Party in PJ’s! Thank you, Teresa! It sure will 🙂 Hope your Easter was wonderful! Scrumptious! This post is Featured at Merry Monday this week! We love your creativity! Pinned and scheduled to Facebook. Thanks for sharing with us. Jas I see you are from Banja Luka, nice to know you. 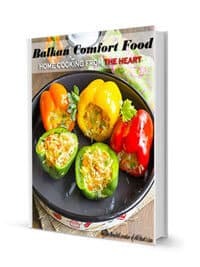 So you really like this Slovenian dish? Regards from Slovenia. Zdravo Tadej! 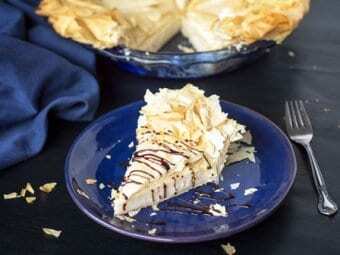 I really do like this dish, it’s delicious and it reminds me of the time I lived shortly in Slovenia as a child. Pozdrav!